Make your parents happy, by adding to their anniversary celebration. 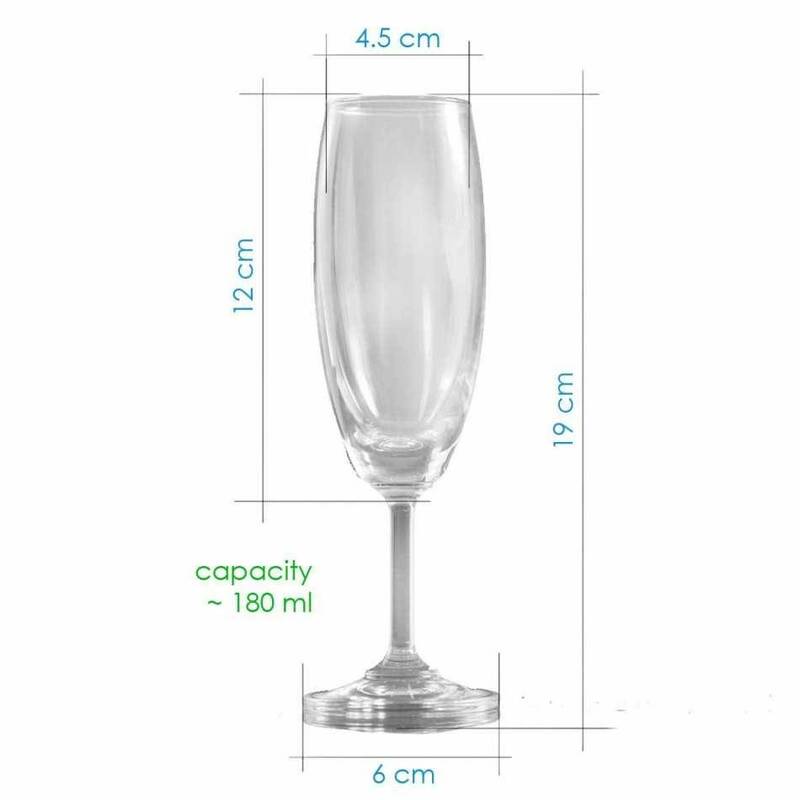 Gift them these customised champagne glasses, which they can use on their special day. Templates can be adjusted as per your requirement.